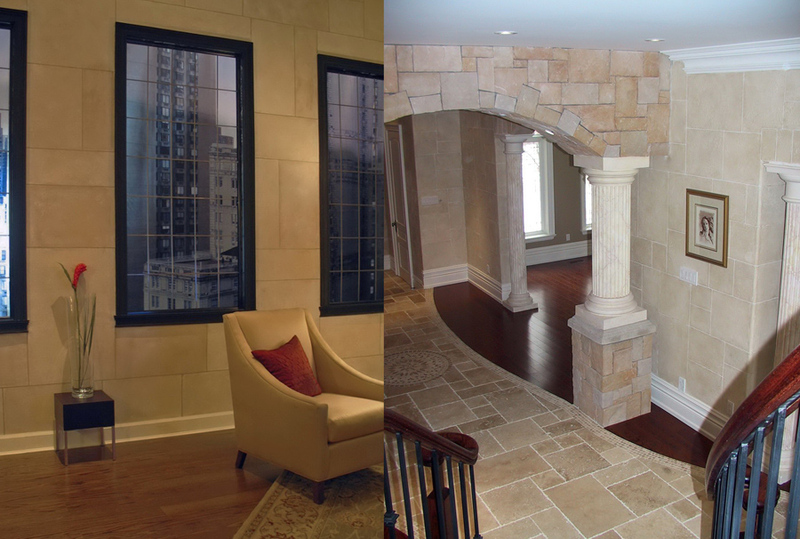 Two products that can simulate stone so real that its indistinguishable from the real thing. Read to use , washable, no need to seal it. It allows glazing for dramatic effects. It can be rolled, troweled or sprayed then flattened. If the surface is a level 3,4 we recommend leveling with drywall compound before attempting this plaster, allow 24 hours drying time, and prime with Texprime. If the substrate is a level 1 or 2 surface, prime with Texprime followed by a full coat of Texturstone. Once the coat dried you can commence the decorative application. 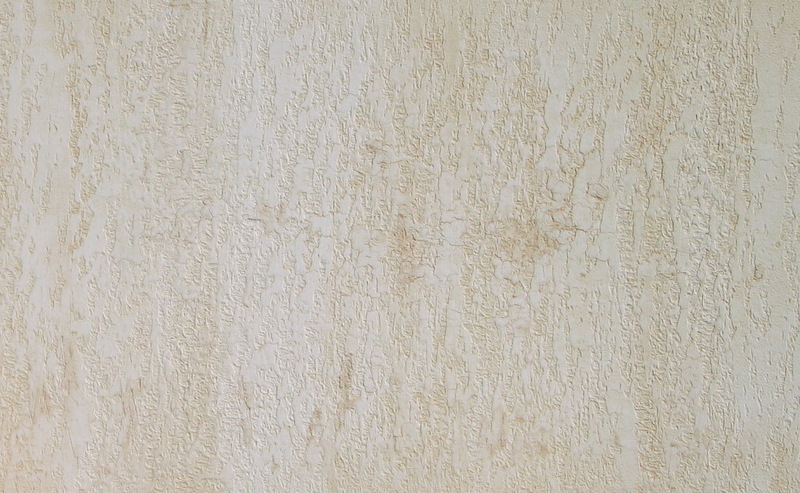 Texturstone system can be used as a finish that can be applied on interior surfaces. A typical installation will produce textured or polychromatic stone like effects. Colors: Texturstone is normally tinted into the bases with universal colorants or by one of our distributors using any paint manufacturers colour chips.